Air Conditioning Maintenance sessions work to improve your system’s efficiency by sealing leaks, tightening loose components and recharging refrigerant to its optimum levels. Not only does that help your air conditioner use less energy when turned on. The regular sessions can extend the life of the unit by months or even years. Upgrade thermostats are easy to upgrade without making wholesale changes to your system. 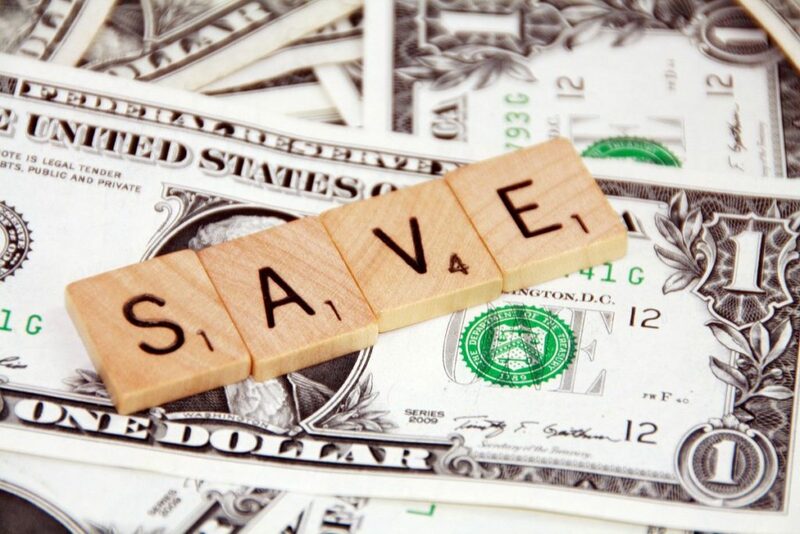 A new thermostat can include money-saving features like remote apps. It let you turn them on and off from work or school with your phone, or smart settings that automatically adjust to the temperature you like. Zone controls are a series of valves and shutters installed in your central air system, allowing you to turn on the cool air only in parts of the house you wish. You can thus keep the rooms you’re occupying air conditioned while keeping the system from having to cool down the entire house. In case you want an expert advice or you want to schedule air conditioning service. 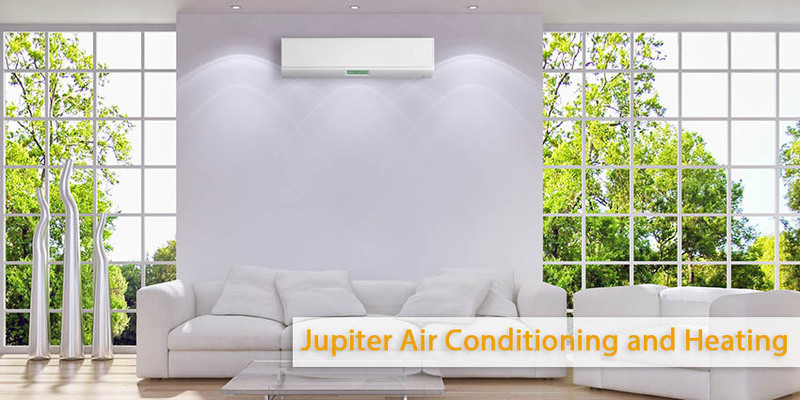 Call Jupiter Air Conditioning and Heating in Los Angeles. Our Experts are here to provide any information you need or provide high quality service.